Can the Blockchain Eliminate Nukes And Protect Your Precious Bodily Fluids? Probably. The Feens make a good argument for it. They also discuss Jeffery Tucker, Roger Waters and MeowBit. BLOCKSTRIAN ECONOMICS will turn THE STATE into MySpace. ’nuff said. And remember: Freedom Feens Buttons are now ALWAYS on Sale – 10 for price of 5. NOW INCLUDES DATA DVD WITH COPY OF “GUNS AND WEED” MOVIE, AND 68 EPISODES OF THE FEENS! This entry was posted in Live Radio and tagged bryant gumble. Internet in 1994 on TV:, I watched Dr. Strangelove last night (first time since being an anarchist), Israel, namecoin, second warning to a good guy:. Bookmark the permalink. 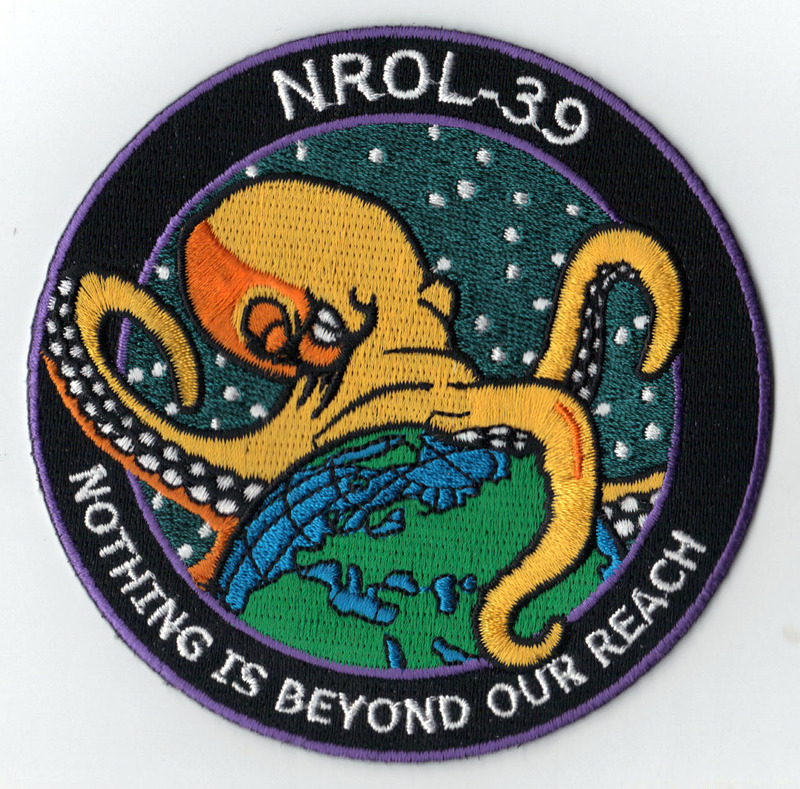 Easiest way to find your favorite creepy NROL badges. Can’t blame em for trying to liven things up. About the most excitement involved is when the bird goes up, then later when it boosts into its orbital slot, turns on, and then at some point in the far future when it has to recover from a reset caused by external conditions(solar flare, component failure).